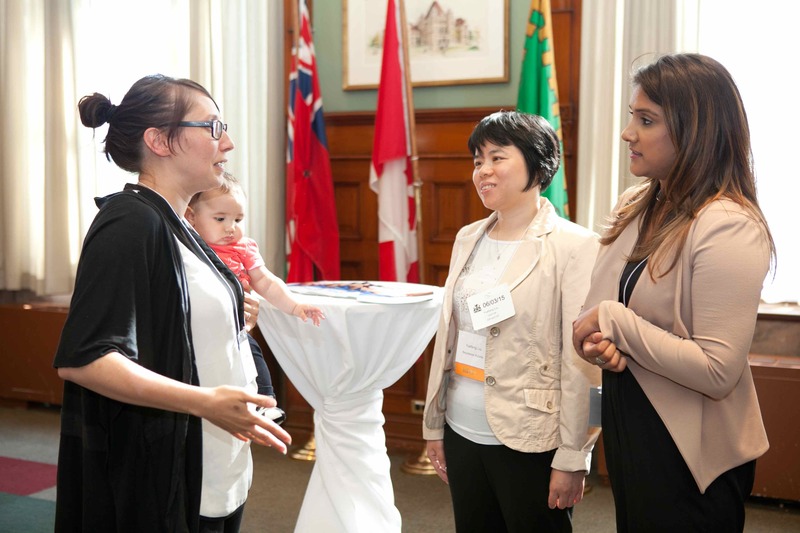 (FORT WILLIAM FIRST NATION, ON) – The Association of Ontario Midwives (AOM) celebrates the Liberal funding announced today to boost Aboriginal midwifery. “As an Indigenous adoptee from the Oneida Nation of the Thames, I know first-hand the importance of the reclamation of Indigenous birth practices and ceremony. They are integral to the identity and health of Indigenous peoples,” says Ellen Blais, Policy Analyst with the AOM and Indigenous midwife. Aboriginal communities recovering from the devastating impact of residential schools experience compromised health outcomes when compared to the rest of the population, including maternal and newborn health. Aboriginal midwives bring healing and health by keeping birth close to home and connecting people with their culture and traditions. Today’s Liberal commitment will enable Aboriginal midwives to bring birth close to home again and to stem the common practice of removing Indigenous women from their communities for birth, a practice which is seen as an extension of the residential school system. The Association of Ontario Midwives is the professional organization representing midwives and the profession of midwifery in Ontario.